NEW FOR 2018! Ladies Perfomance Dance and Barre: Ladies this class is all for you! 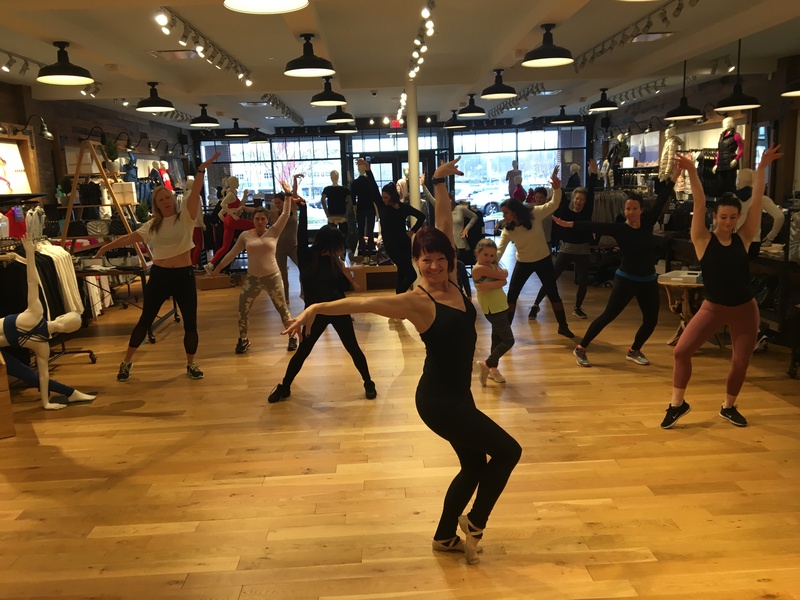 1/2 hour Barre fitness mixed with Ballet, Jazz, & Ballroom moves to give you a full body workout and dance class all in one! Learn how to move with more confidence, build your core, get in shape and have fun. Performance opportunites available!! Attire: Work out clothing, pink ballet shoes, optional ballroom or tan character shoes. There are no make ups for missed classes or inclement weather. To register, call Jennifer at 410-757-8860 or annapolisdanceacademy@verizon.net.